Are you a Podiatrist looking for business, professional and personal inspiration? Do you sometimes feel your workday is stuck on repeat? 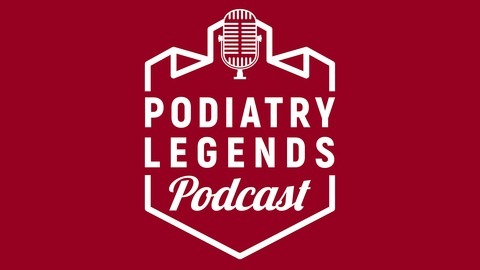 The Podiatry Legends Podcast is going to change the way you see, feel and think about the podiatry profession. 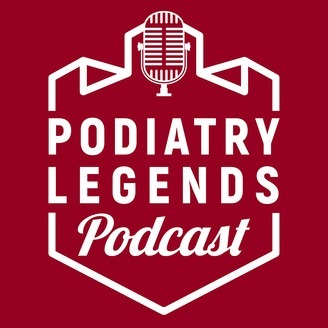 This podcast is the place where Podiatrists, from all parts of the world, will share their expert tips, and sometimes unusual stories and careers paths, with the goal of exposing you to all the vast opportunities that currently exist within our profession. Nick Knight is the owner of NK Sports Podiatry based in the south of England, and he has spent several years refining his skills in the area of lower limb rehabilitation and incorporating this service into his highly successful podiatry practice. Lower limb rehabilitation is not the domain of physiotherapy, and adding rehab to your treatment protocols is like adding another string to your treatment bow, but it's essential to know your limits and boundaries. If you want to spend the day with me learning more about marketing and How To Apply The Six Pillars of Marketing To Grow Your Podiatry Business you need to visit the OSGO WEBSITE to get your tickets. Tickets. I have set up a Podiatry Legends Facebook page, where I will be posting additional small business tips and information regarding podiatry events around the world. Check it out: Podiatry Legends Facebook Page. If you'd like more marketing and management tips for your podiatry business check out my other podcast; It's No Secret with Dr T.